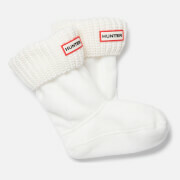 Kids' 'Original' boot socks from Hunter. 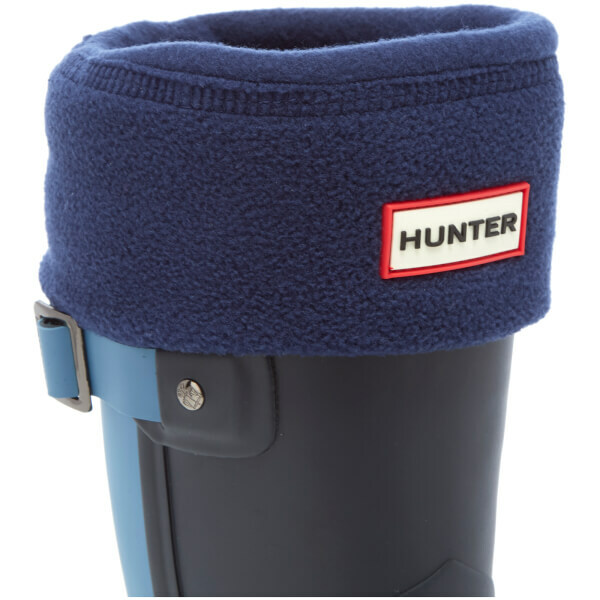 Designed to enhance the fit of their favourite Original Hunter wellies, the socks are crafted from luxurious microfleece for added comfort and warmth, and can be folded over the top of the boot to reveal a branded cuff. Leg: 100% Polyester. Cuff: 100% Acrylic. 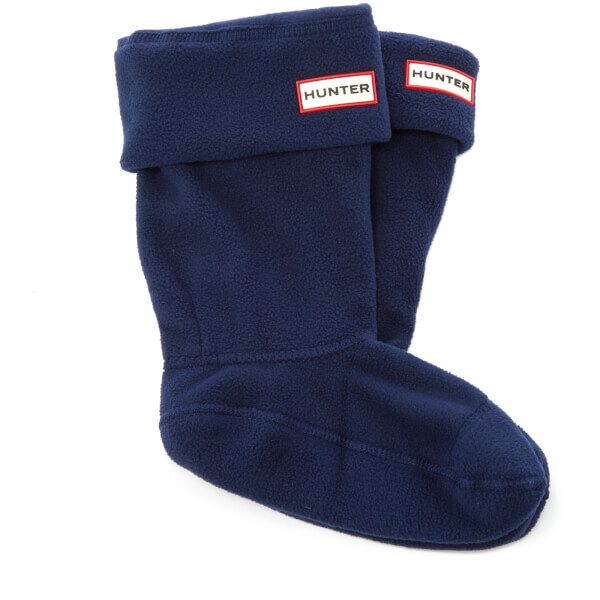 Designed to fit kids' Original Boot.